Aromatherapy is a popular form of therapy that uses therapeutic grade oils and extracts known to cause a positive effect on the body. Although it is considered a modern form of alternative medicine, the use of essential oils and plant extracts dates thousands of years back. 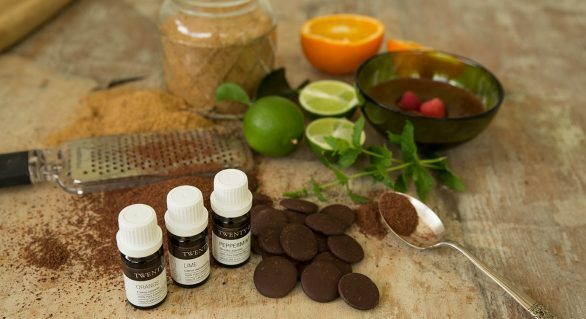 In ancient Egypt, Rome, China and India, essential oils and extracts were used for both medicinal and religious purposes – they were applied topically, used in incense, etc. Both, essential oils and plant extracts, can be used in aromatherapy. However, it is the essential oils that carry the medicinal properties, the best ones being the anti-inflammatory ones and other powerful properties that can help treat and prevent diseases or illness as well as enhance the body and mind. Extracts don’t contain medicinal properties and are mainly used for perfumes. So, if you are interested in aromatherapy that can help treat emotional, mental and physical conditions of the body, make sure you buy essential oil instead of extracts. In order to obtain an extract, the plant’s parts may be macerated, cold pressed, or immersed in a liquid, such as alcohol to isolate or extract a substance from the plant. The process to obtain a plant’s oil is a little complex – it must be acquired through distillation. The liquid that is obtained in the process is called the plant essence. The very small quantity of volatile liquid that is left behind is the essential oil. It takes a larger amount of plant parts to get a small amount of essential oil, which explains why you have to spend some extra money to buy essential oil. As mentioned before, extracts are typically used for perfumes, but they can also be used for cooking or as part of medicine. 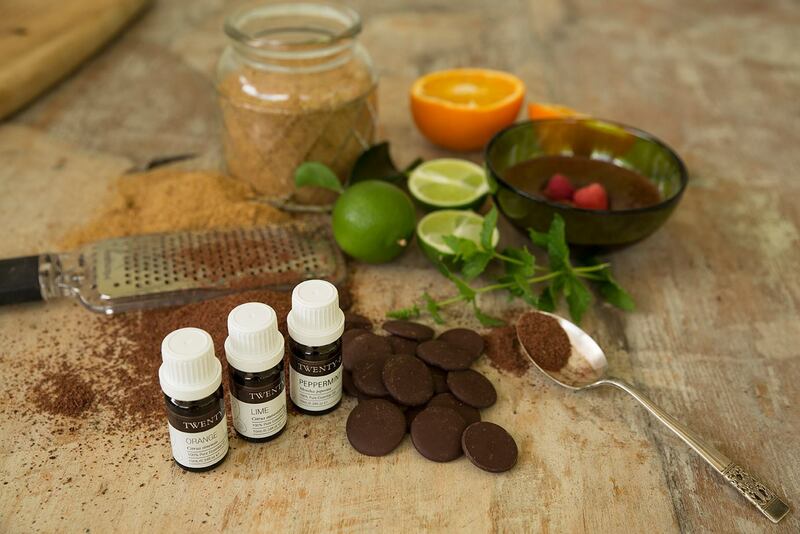 Examples include citronella extract used in insect repellent lotions and vanilla extract used in baking. Essential oils are typically used for therapeutic purposes. They may be used in therapeutic baths, in massage oils, spritzers, compresses or in aromatic diffusers. Different types of essential oils have different therapeutic qualities, thus have different effects on the body. For example, the essential oil extract from the lavender plant is highly effective in treating headaches, insomnia and depression. Although some extracts may have beneficial properties, they cannot cause the same effect on the body as essential oils can. A number of studies have been conducted to support the medicinal use of essential oils and aromatherapy. For example, a study with Roman chamomile essential oil, showed a significant reduction in anxiety while other studies showed different oils to be beneficial for conditions such as stress, depression, alopecia, hypertension and insomnia.